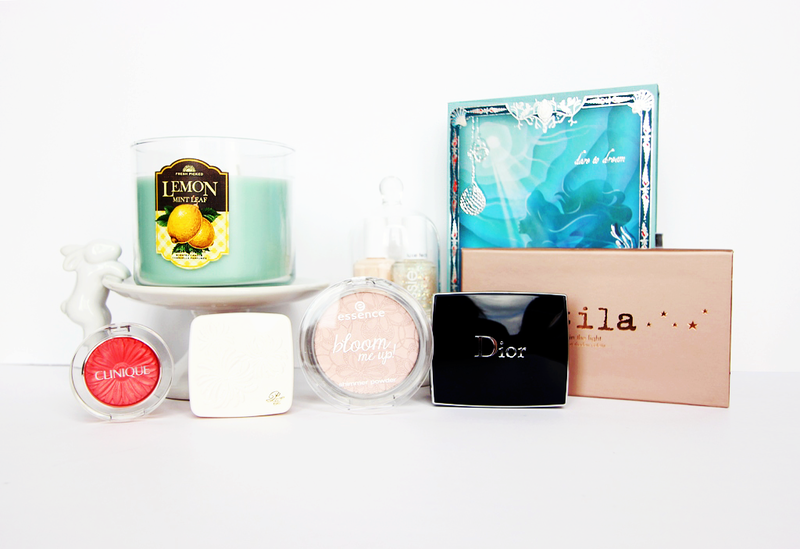 Alright, so I stole this idea from my chum Daph, but seriously, pretty packaging just begs to be bought. Same goes with witty/awesome product shade names (e.g. "Serial Shopper" "Big Spender" "Laughin To The Bank" " Let Her Go" "It's Raining Men")....this is a real problem for my wallet and I'm starting to realise why I have plenty of nice things. I really don't understand the point of me buying products with pretty embossing/bevelling because I can barely even stand to use the product? It's kinda like having to behead gummy bears or eating perfectly decorated cupcakes—HEARTLESS. LOOK HOW CUTE THE DAISY IS ON THE CLINIQUE BLUSH. AND THE FANCY BOWS AND RIBBONS ON THE DIOR BLUSH. 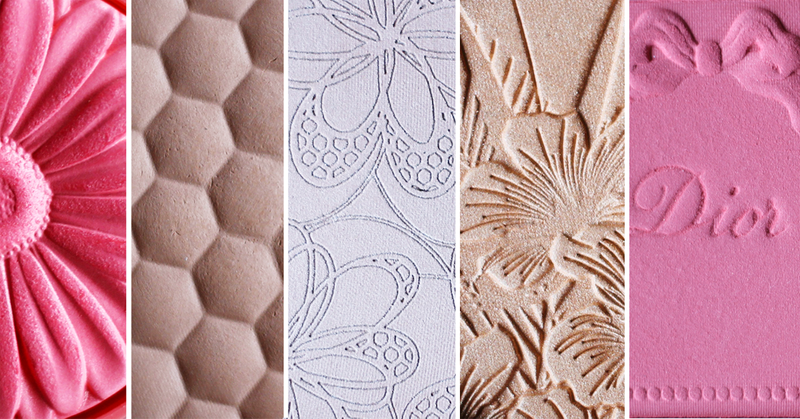 DON'T EVEN GET ME STARTED ON HOW CUTE THE HONEYCOMB PATTERN IS ON THE BRONZER. AND THOSE ESSENCE HIGHLIGHTING POWDERS?? HOW DO THEY DO IT???? Stay away from people who have reached pan on these products, as I'm pretty sure they've got no souls. 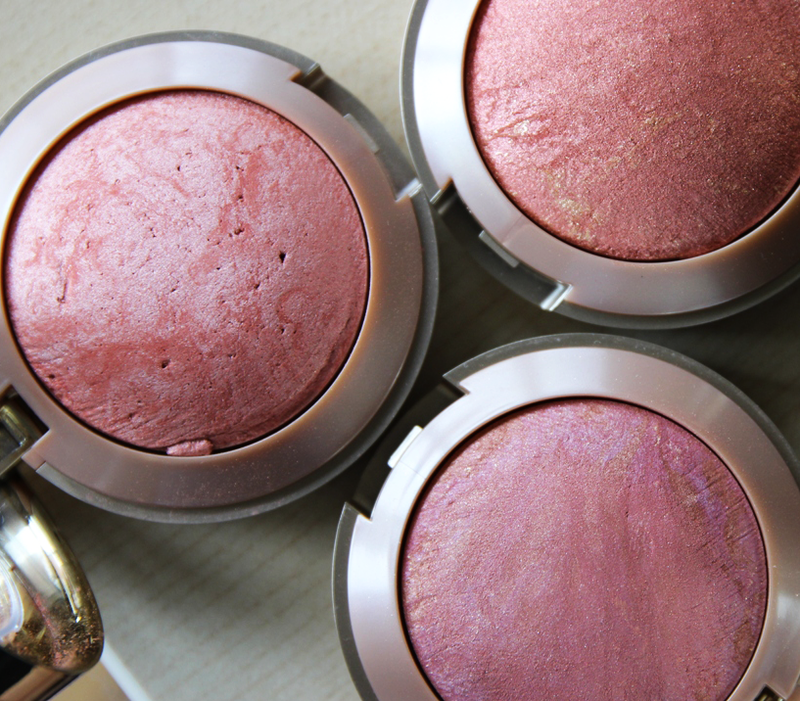 The Milani blushes are on a whole 'nother league. Sure the outer packaging is tacky, but the blushes themselves? THEY LOOK LIKE GEMSTONES. Sometimes I feel sorry for outer packaging because they have to take on additional abuse (e.g. dropping, crammed into makeup bags, etc) by me, BUT I'M JUST TRYING MY BEST TO KEEP THEM AS FLAWLESS AS POSSIBLE, MAN. 10 MINUTES OF SILENCE TO ADMIRE THE SEPHORA x DISNEY PALETTES. 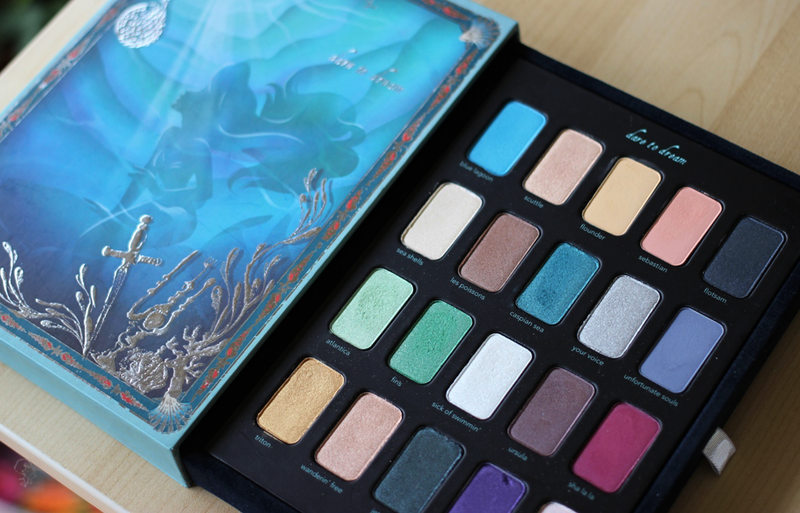 I regret not picking up the other ones (Cinderella and Jasmine), but I did manage to grab the Ariel palette and maaaannnn LOOK AT THAT PACKAGING. LOOK AT THOSE EYESHADOW SHADES!!! I feel like I never hear anyone talk about Paul and Joe products (they made cat shaped blushes once and it was GLORIOUS). 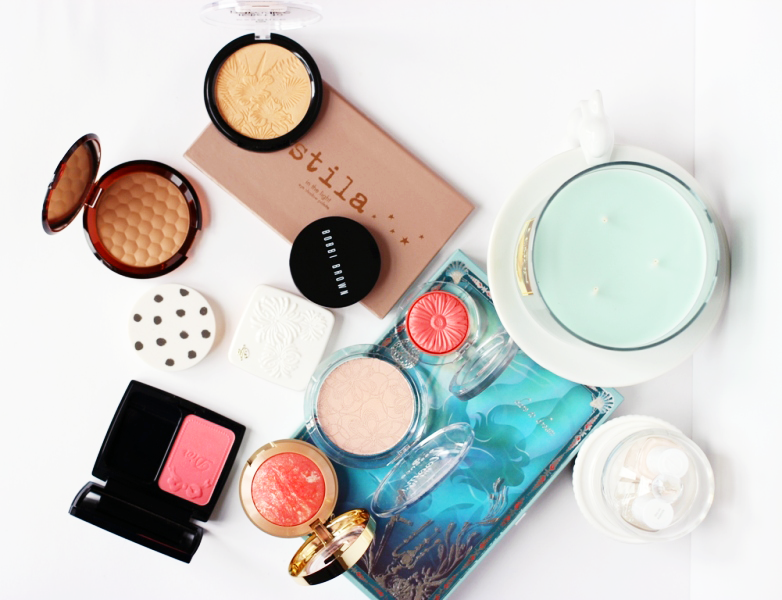 Paul and Joe make some of the cutest products....COME ON NOW, THIS BLUSH COMPACT IS SO PRETTY. SO PRETTY I PAID $12 JUST FOR THE EMPTY COMPACT TO HOUSE MY REFILL BLUSH. I don't think anyone does cute and pretty packaging like the Koreans. 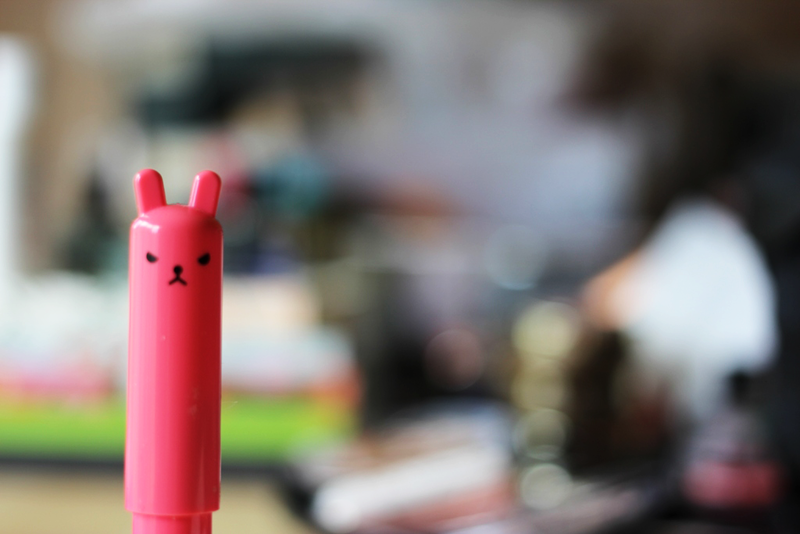 Case and point: this Tony Moly bunny gloss. Fun fact: Each of the glosses in this line have a different face. I chose this one because it resembled my *ahem* 'female dog' face the most. BUT ERGH, SO CUTE. How do you feel about product packaging? ANY CUTE/PRETTY/STUNNING PRODUCTS I NEED TO KNOW OF?